4 product ratings - New ! 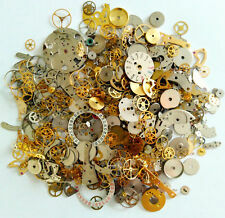 Seiko Automatic 7S26 A 21 Jewels Watch Movement/Parts Repair . This page was last updated: 25-Apr 17:49. Number of bids and bid amounts may be slightly out of date. See each listing for international shipping options and costs.